Getting married under the Zodiac sign of SAGITTARIUS? 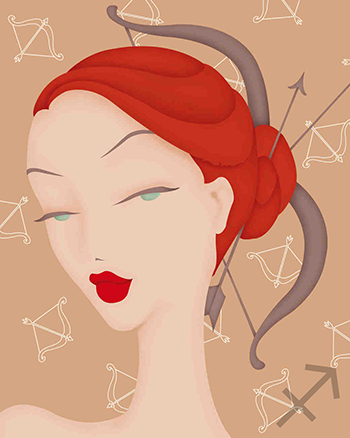 The Sagittarius couple is very outgoing, adventurous, and worldly. There will most likely be a lot of travel in your future. You’re constantly learning and taking classes together, and you’re both incredibly open-minded as well. Nevertheless, you tend to take too many risks sometimes, particularly financially.